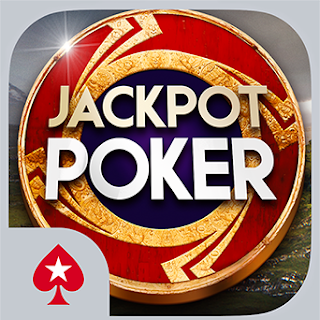 Official Thread for Requesting Tips, Tricks & Cheats for Jackpot Poker. A tip that works for me when grinding spin and goes is to look away from the spin and then cover the spot where the ammount shows for the first hand or 2 then goes away .This way every decision I make is in no way influenced by the money ,Also this way you never know how much you didnt win just what you do and its a nice suprise when its 600 k or a Million on 100k tables . Где найти бесплатные читы для получения фишек?